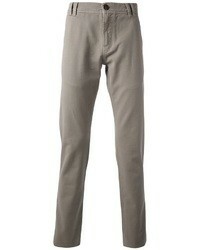 Devereux Gravity Athletic Fit Pants $135 Free US shipping AND returns! 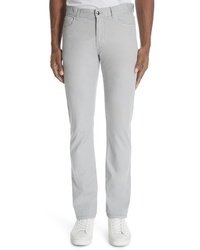 Ted Baker London Penguin Classic $175 Free US shipping AND returns! 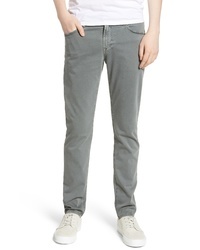 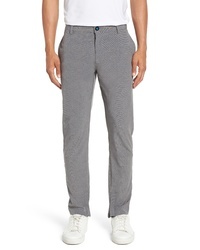 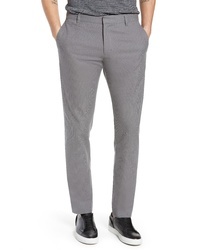 Vince Griffith Slim Cut Pants $195 Free US shipping AND returns! 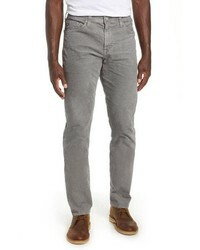 Bonobos Slim Fit Stretch Washed Chinos $88 Free US shipping AND returns! 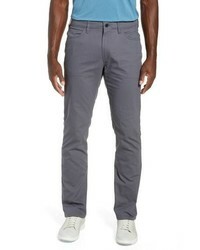 AG Dylan Slim Fit Pants $178 Free US shipping AND returns! 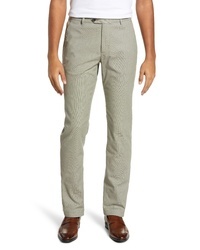 AG Everett Straight Leg Corduroy Pants $198 Free US shipping AND returns! 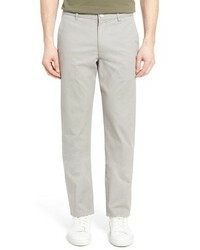 Bills Khakis M3 Straight Fit Tropical Poplin Pants $145 Free US shipping AND returns! 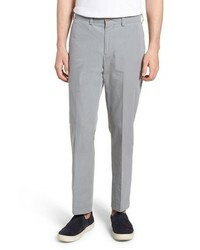 Canali Stretch Wool Five Pocket Trousers $295 Free US shipping AND returns! 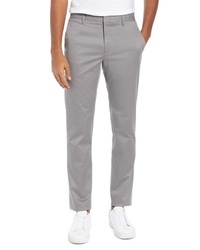 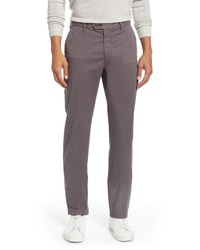 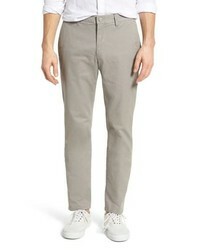 Bonobos Straight Leg Stretch Chinos $98 Free US shipping AND returns!